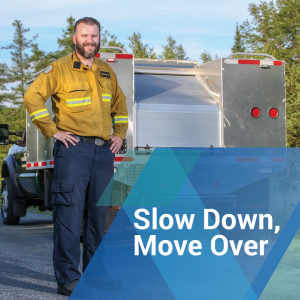 Officially launched in advance of the Canada Day weekend, our joint safety awareness campaign “Slow Down, Move Over” continues through the summer. 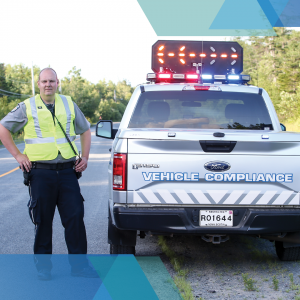 This social media campaign is in partnership with the Public Service Commission and it raises awareness of the need to slow down and move over for public service vehicles with flashing lights flashing at the side of the road. 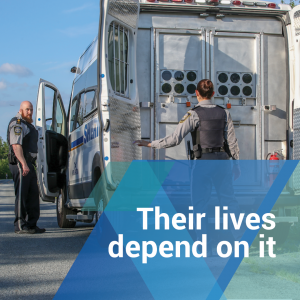 Our messages feature Conservation Officers, Deputy Sheriffs, Motor Vehicle Officers, and Forestry Technicians who fight wildfires. It uses the Twitter hashtags, #SlowDownMoveOver and #OurLivesDependonit. The campaign will wrap up after the busy Labour Day weekend towards the end of September. 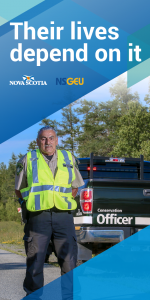 You can view the initial joint NSGEU/Public Service Commission press release here. 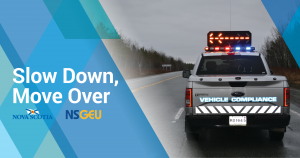 You can view the government’s SlowDownMoveOver page here.